Surely you have seen me posting outdoor mobile cart ideas like this before. As much as how brands detest the idea of having greater brand recall using media with massive attention, they conceded that such approaches usually resulted in favorable points of integration for campaigns. 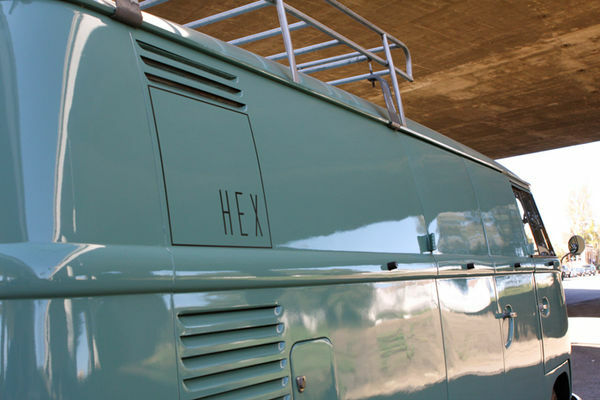 The Hex Bus, a 4-wheeled mobile retail pop-up, spots a radical retro 1963 Volkswagen “Splitty”. 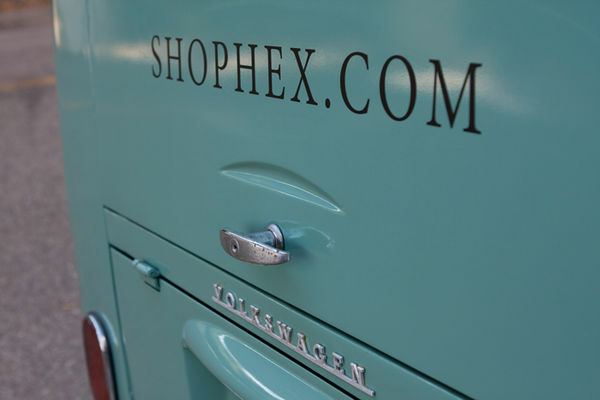 The shop mainly stocks Hex brand’s tech accessories and products. 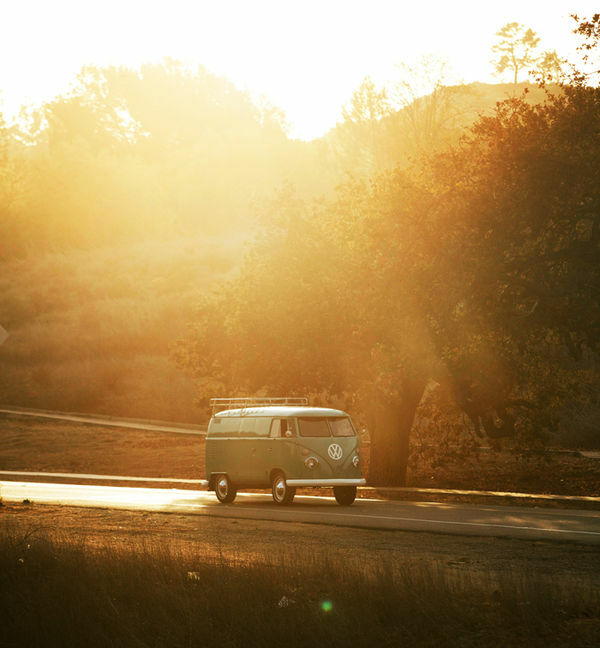 While the bus travels around the states, offering its products to the people everywhere it goes, it inevitably offers consumers an unique experience. 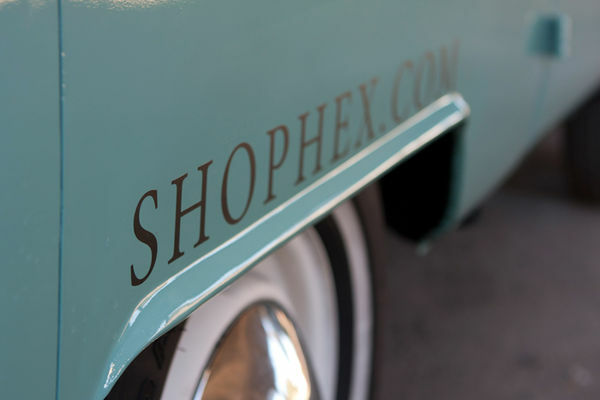 Compared to the usual physical store, it provides this level of closeness with its consumers. 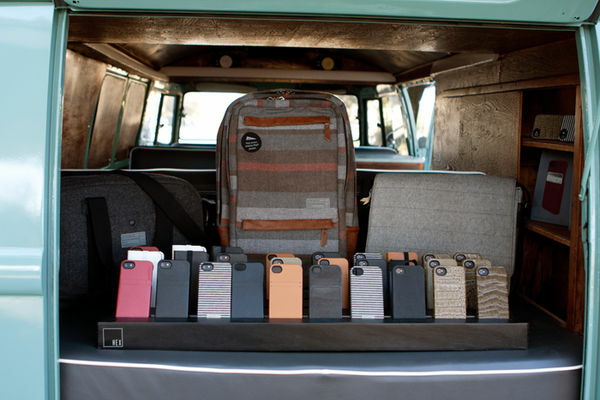 Lets just say a lot of creatives tend to propose ideas that gives you such brand awareness. In doing so, it becomes worthwhile to note that possible high impact advertising can be achieved. Integrating channels of marketing like social media, online and outdoor in the grapevine of integrated marketing, we leverage on retail mobile channels like this. It is also easier to disseminate information down to consumers in a much more ‘convincing’ manner when you have blend yourself into their daily routines. Don’t look forward to a groundbreaking idea, look towards a well received idea instead. When it comes to giving away something, there is always interesting ways to make it happen. Check out what is happening now in Russia now, a great way to purchase your tickets through exercising! A unique ticket machine has recently been installed at a machine in the Moscow subway station. It allows the people to purchase their tickets through exercise. It is as simple as that. I thought the idea would be even better if one could get something even more if they tag their friends along for group exercises. And to top it off, they could even have it on social media? Nonetheless, it is great effort done to promote the Olympics 2014.